I’m really warning you on this one, guys. Do not scroll down if you are squeamish. 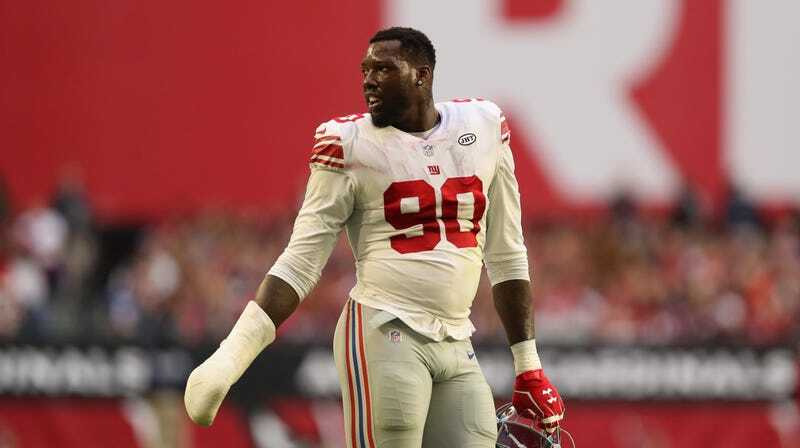 Defensive end Jason Pierre-Paul, formerly of the Giants and now of the Buccaneers, shared a picture late last night showing the full, graphic damage of his blown-up right hand after his fireworks accident three years ago. Honestly, I think I might puke after looking at it, and I don’t want to inflict that on your holiday without some precautions. Gahhhhh. Be safe out there, tonight.